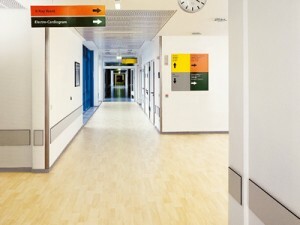 N&S Flooring have been working in the healthcare market since the 1960s, working in establishments such as the Bristol Royal Infirmary, Bath RUH, Bristol Children’s Hospital, Cheltenham Hospital, private and local authority run care homes and mental health units. 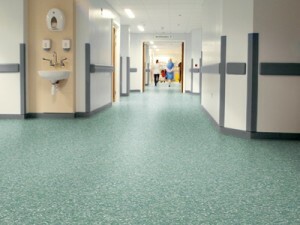 We are able to offer impervious carpets, carpet tiles, smooth and slip-resistant vinyls, as well as hygienic wall cladding (Altro Whiterock) and ceiling systems, all from trusted manufacturers such as Altro, Tarkett, Forbo, Polyflor, Gerflor, Gradus, and many more. 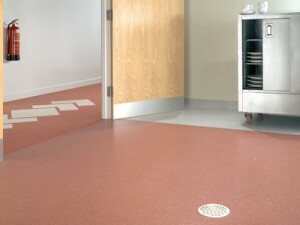 We are approved by the Bath RUH, The BRI, UBHT and Bristol City Council. Our team of highly skilled floor-layers regularly work in the most challenging of circumstances, producing works of the highest standard. Our employed floor-laying staff are Police Vetted, NCRB and CSCS Qualified, Trained to NVQ Level 2 or above, and fully insured.